Buy Wholesale Blank T-shirts in Florida at Best Rates. 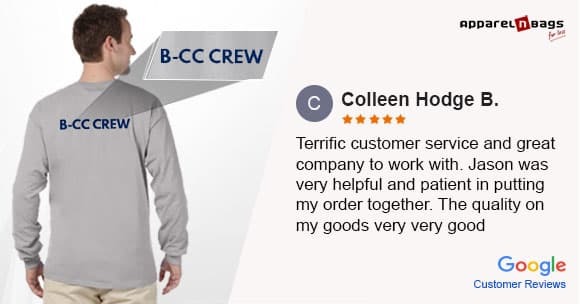 We Deliver Your Wholesale T-Shirt Orders in Florida As Early As the Next Working Day! 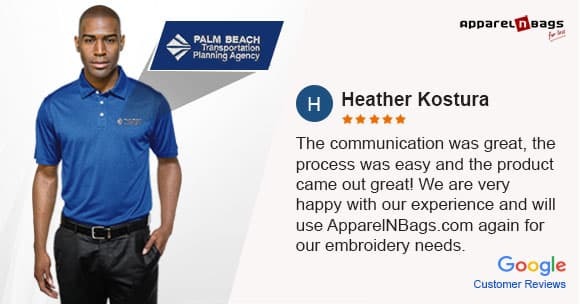 Thank you for selecting ApparelnBags.com, one of the leading online shopping stores in Florida. 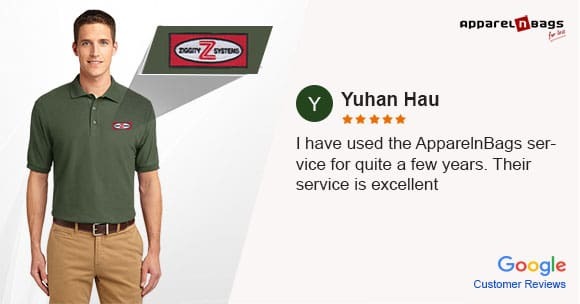 We are a trusted online store of wholesale T-shirts in the United States. 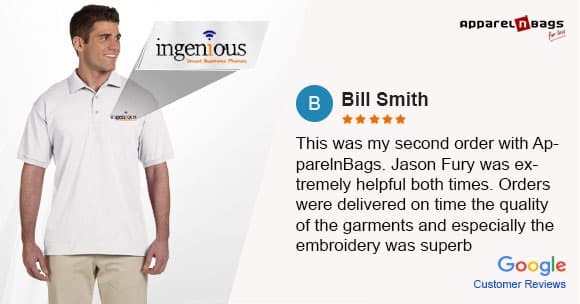 From long sleeves to the short sleeves T-shirts, ApparelnBags.com is a one-stop shop for your entire T-shirts needs. 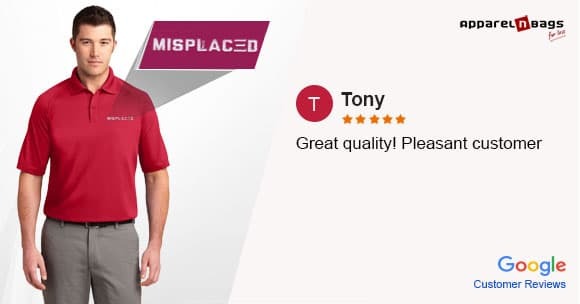 At ApparelnBags.com, we are providing wholesale blank T-shirts from various brands like Champion, Gildan, Hanes, Next Level, Port Authority, Sport-Tek, Team 365 and much more . With an expansive range of brands available at our disposal laced with different styles, sizes and colors, sit back and relax at the comfort of your premises without the struggle of rushing down the streets while we take care of the business. 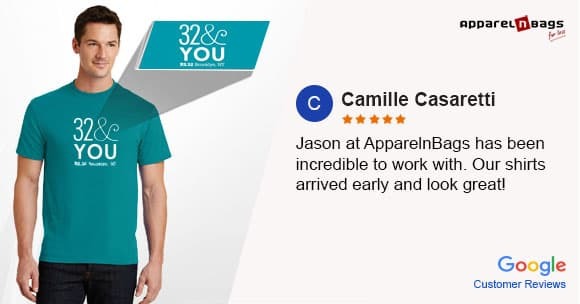 Our team strives to deliver consistent quality, innovation, and value at a price that fulfills the requirements of today’s marketplace which is why we will provide your T-shirts anywhere in Florida for free if you shop for more than $149. 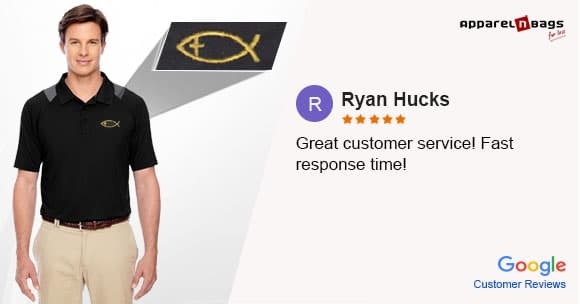 To avail the best shopping experience, speak with our customer support representative now. With over 200 brands and 300,000 SKUs available, ApparelnBags.com is your go-to destination for a premium shopping experience. We are one of the largest wholesale T-shirt providers in Florida. With an aim to provide quality shopping experience at the lowest prices, we are facilitating our customers with a one of a kind shopping solution matched with never ending customer service. At ApparelnBags.com, we have some of the biggest brands available like Champion, Gildan, Next Level, Bella+Canvas and many more. Browse now for our complete range of wholesale T-shirts available at reasonable prices. For more information and details, please visit ApparelnBags.com.